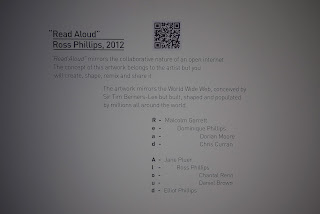 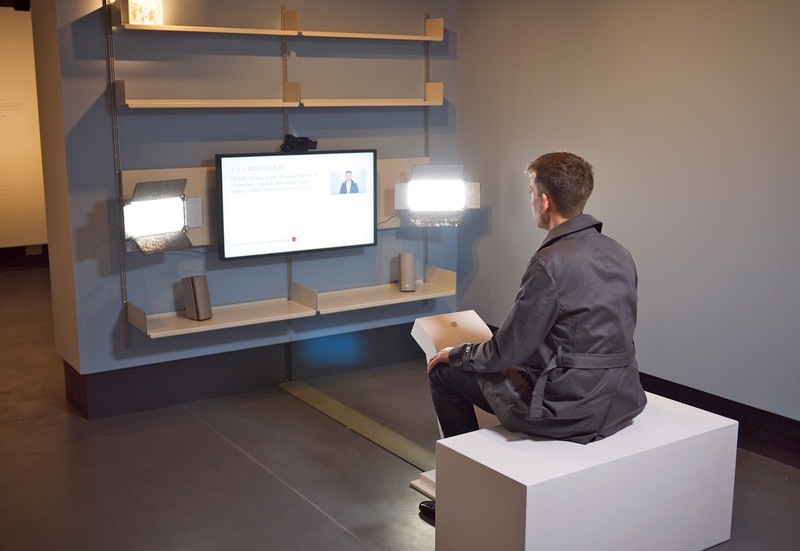 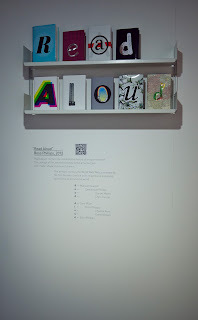 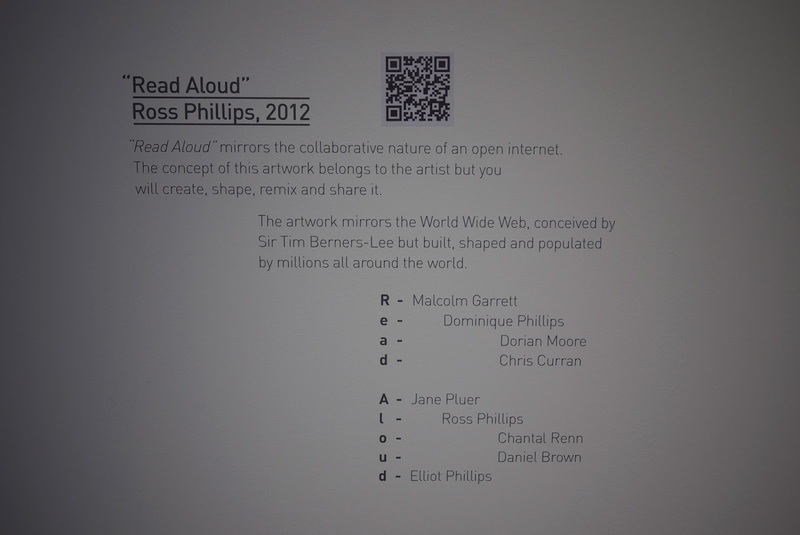 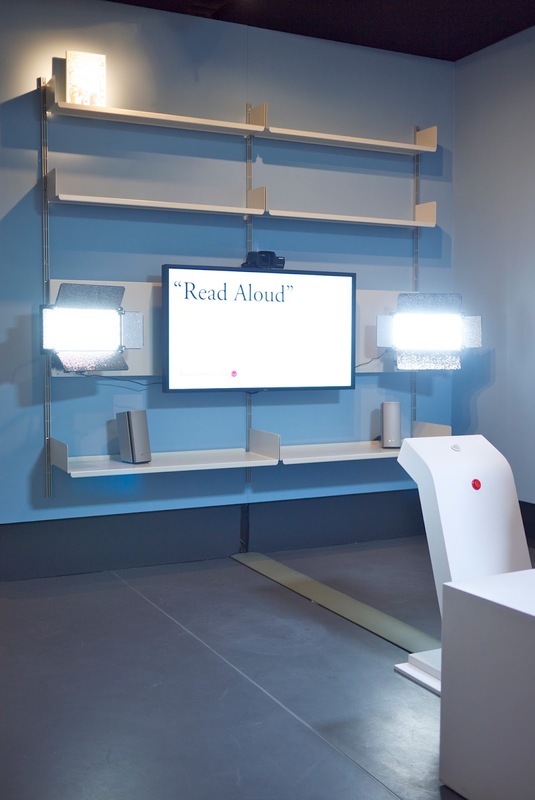 Read Aloud is an installation by Ross Phillips that invites the public to perform lines from a chosen book in a collective effort to read the entire work. 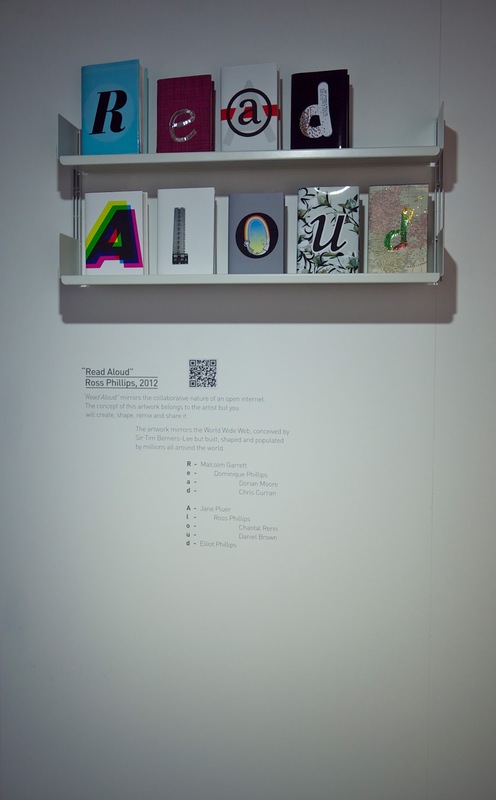 Performed books can be enjoyed online and in the gallery from the moment the first line is recorded. 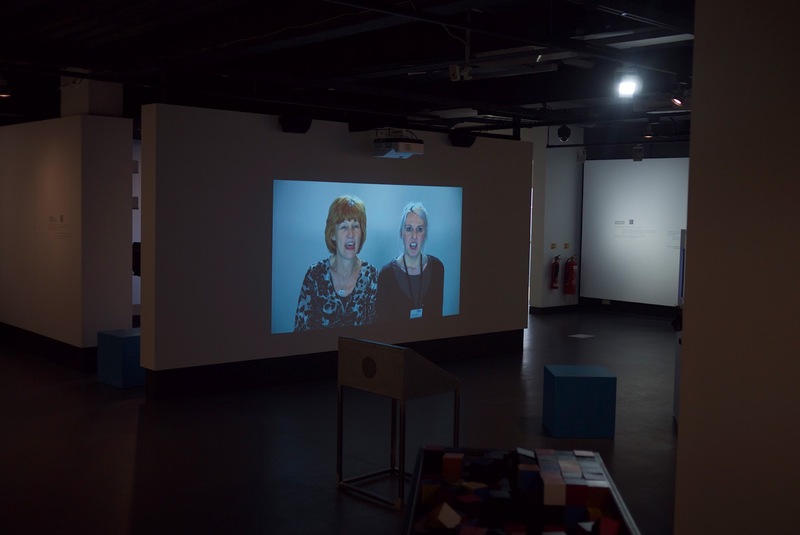 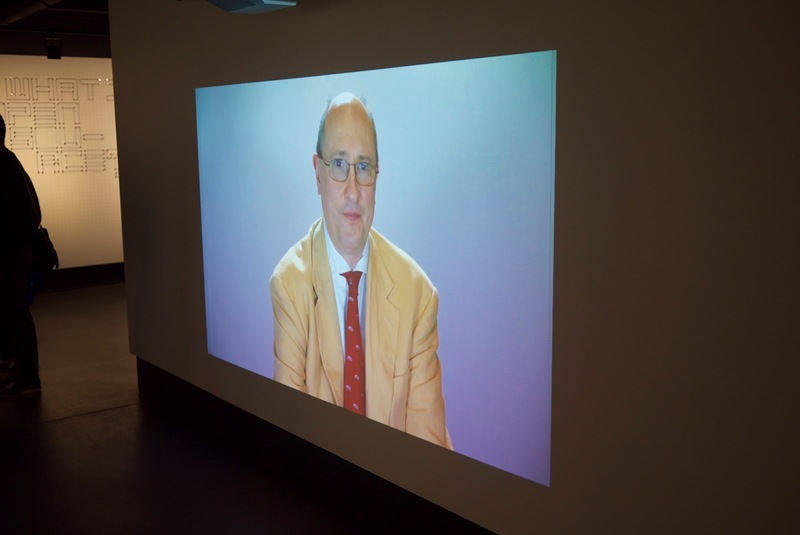 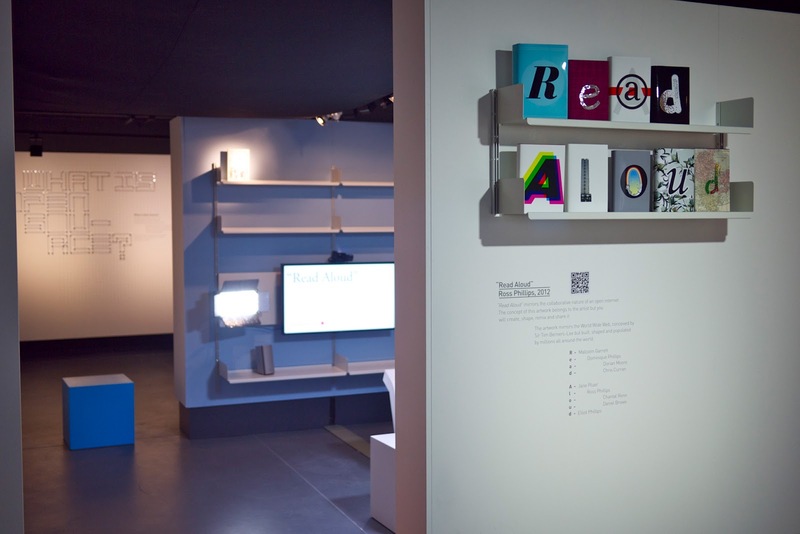 Commissioned as part of the National Media Museums "Life Online" exhibition, the work seeks to engage visitors to the museum in an experience that encourages creative and collaborative play. All media generated by the installation will be made freely available on this site in the hope that new works will be created.